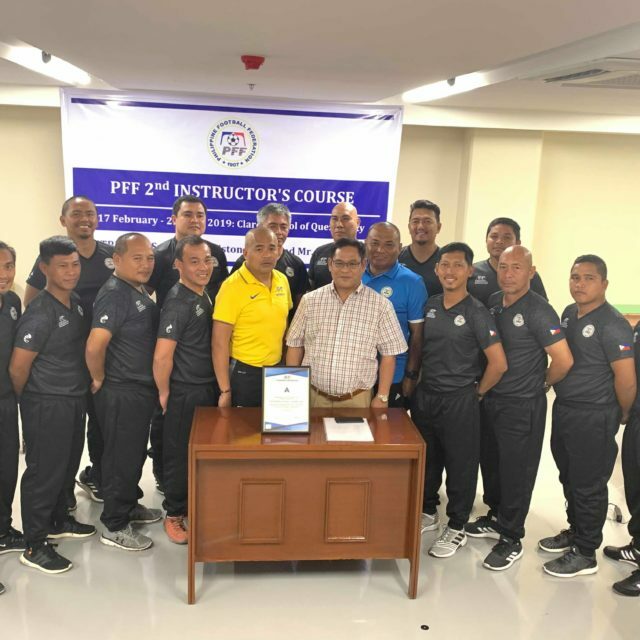 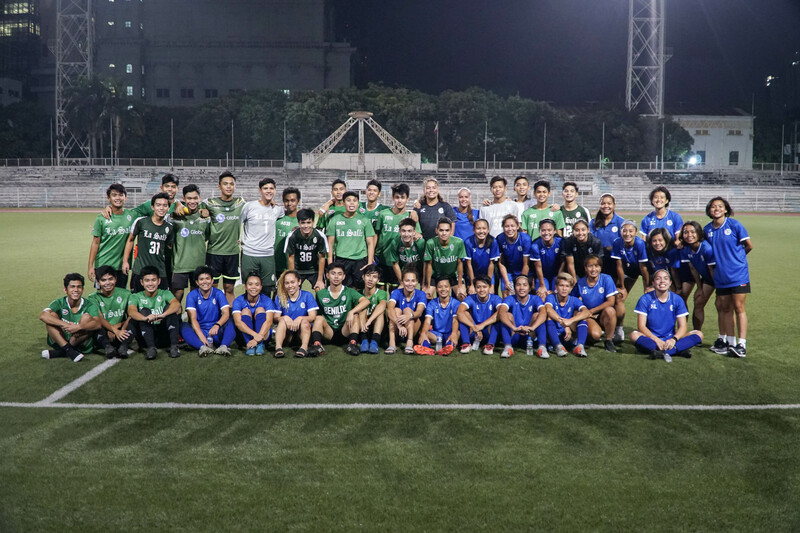 The Philippines Women’s National Team’s preparations for the upcoming 2020 Women’s Olympic Football Tournament – Asian Qualifiers Round 2 are already underway. 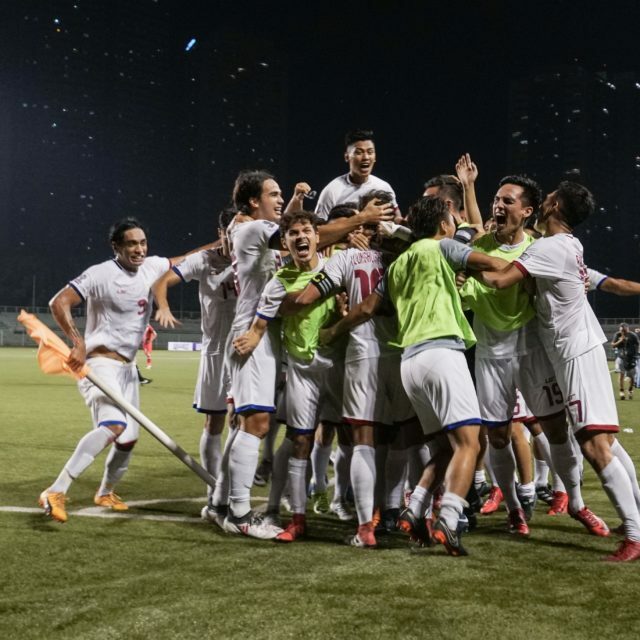 The Philippines will battle Chinese Taipei, IR Iran, and Palestine in Group C. The qualifiers will be held from 3-9 April 2019 in Doha, Qatar. 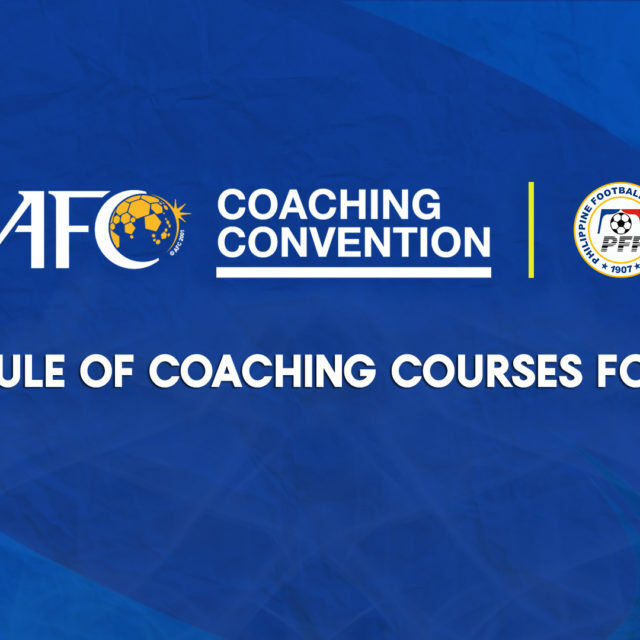 Originally, Palestine was supposed to host the qualifiers but withdrew. 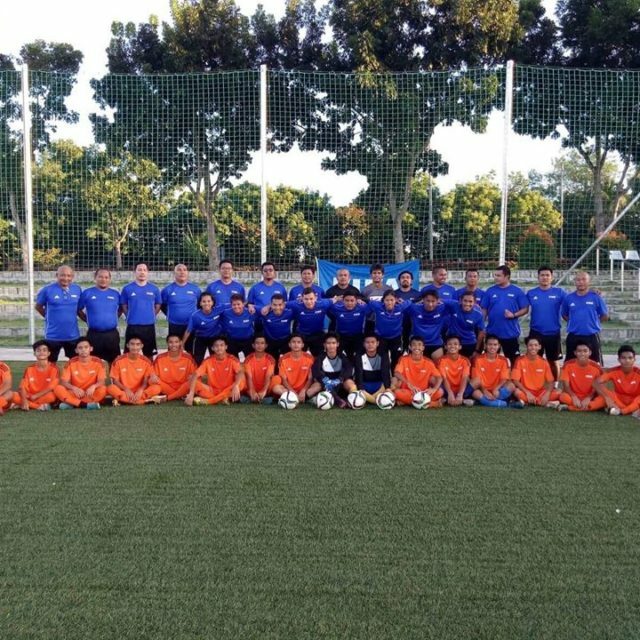 The top team at the end of the qualifiers will advance to the final qualifying round to be held in 2020. 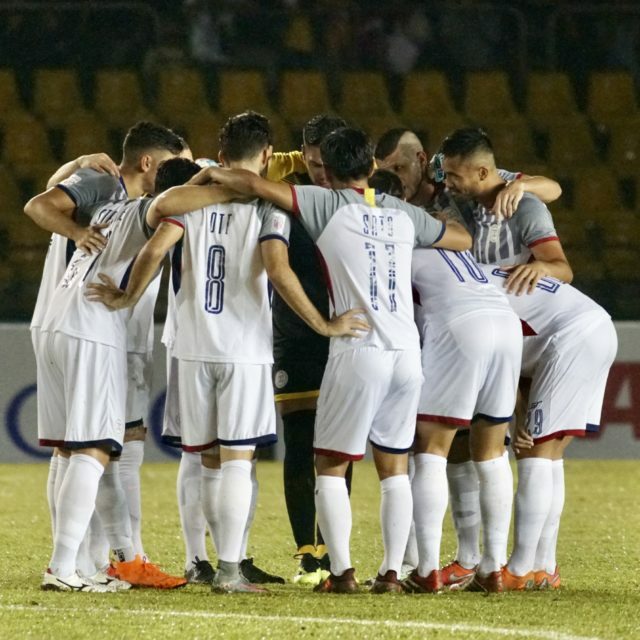 In the first round held in Dushanbe, Tajikistan last November 2018, the Philippines won three matches (9-0 vs. Singapore, 3-1 vs. Tajikistan, and 5-1 vs. Mongolia), but lost to Chinese Taipei (5-0) to advance to the next round. 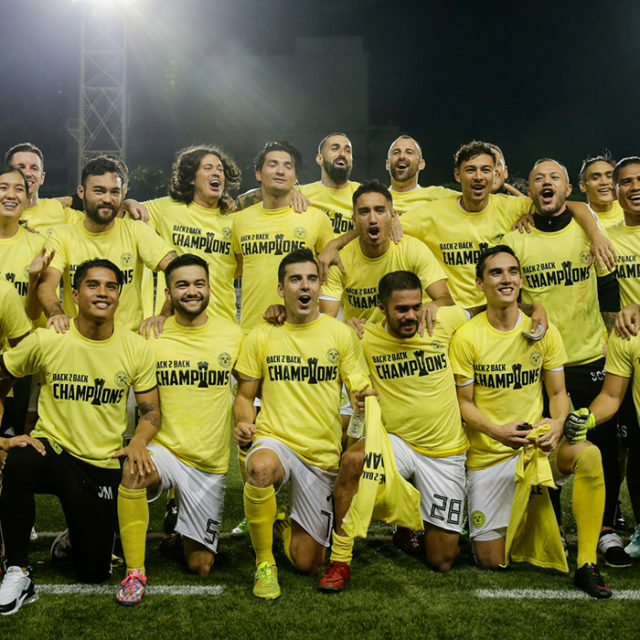 With the tournament nearing, the team has been in camp and have been using the Rizal Memorial Football Stadium since the start of March. 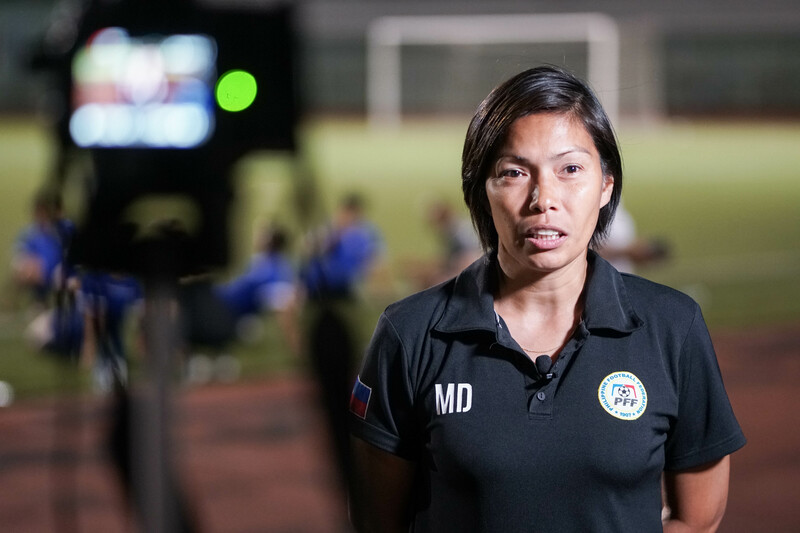 Marnelli Dimzon is the head coach and has set her sights on getting even with Chinese Taipei, which won 5-0 the last time the two teams faced each other last November. 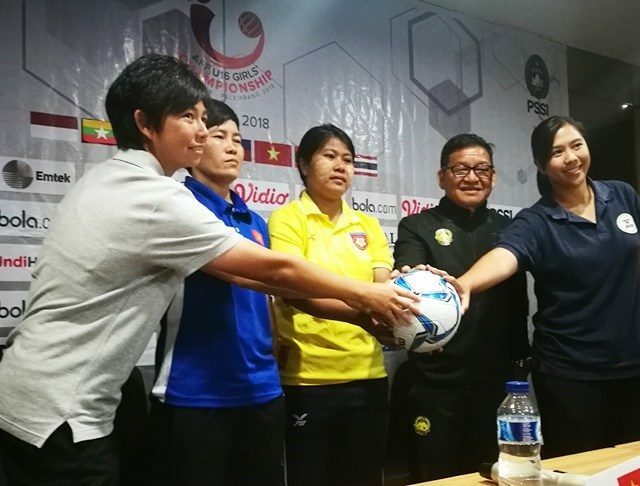 The Olympic qualifiers is also part of the team’s preparation for the AFF Women’s Championship 2019 this August and the 30th Southeast Asian Games this November.